At Critter Control, it’s all about protecting people, property and wildlife, you have enough on your plate without worrying about getting rid of raccoons in the attic, keeping geese off your lawn or figuring out how to safely remove the bats from your overhangs. Critter Control is committed to providing you an outstanding customer experience and safetly removing any and all wildlife on your property. All Animals Rescue & Transportation helps with both pets and wild animals. We set the standard for providing humane solutions to resolve conflicts with wildlife around your home and business. 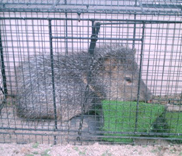 We can help with all forms of wildlife control from trapping and relocation to home sealing and prevention. 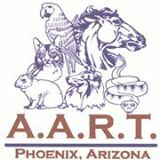 All Animals Rescue & Transportation is your one stop source for animal control services.